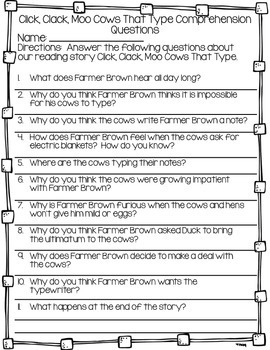 This file contains comprehension question worksheets for each of the stories in unit 3 (Grade 2) of the Journey's reading series. 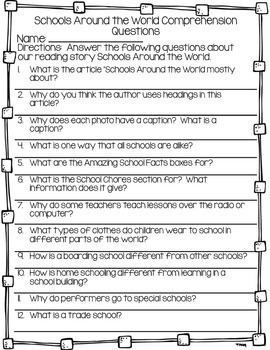 Each worksheet contains at least 10 comprehension questions. 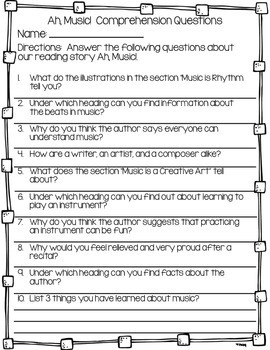 Students can answer them individually, in small group, with a buddy, during RTI, small group, centers, etc.